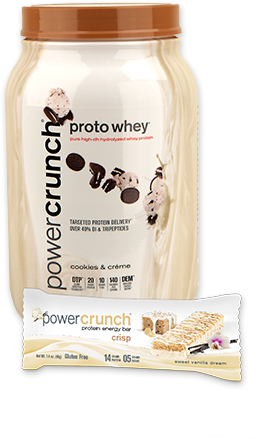 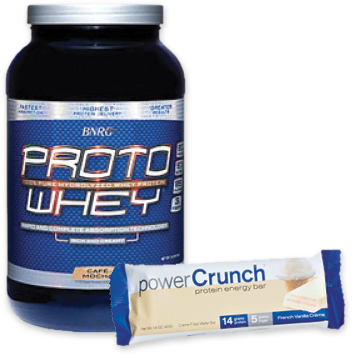 PowerCrunch had seen great growth with their protein bars but had not seen the same success with its ProtoWhey brand of protein powder. 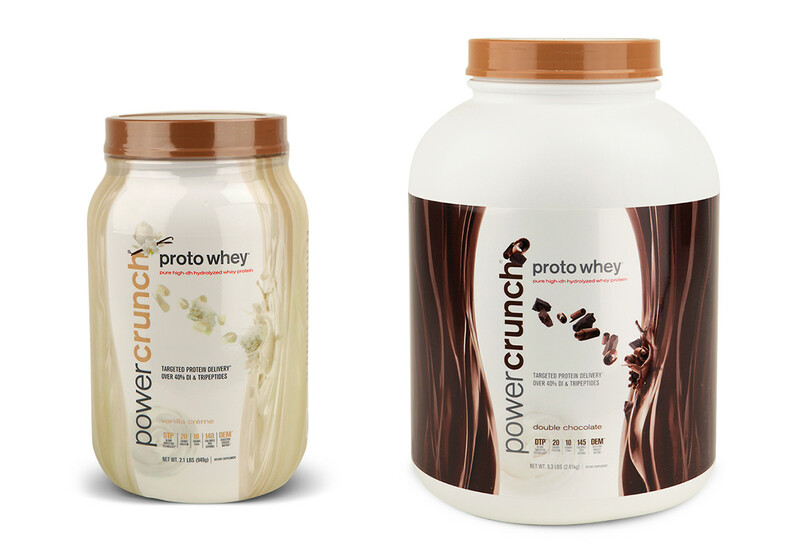 Working together, our San Diego branding team developed a master brand strategy to move the ProtoWhey protein powder under the PowerCrunch brand creating a single protein supplement brand and consolidate marketing efforts. 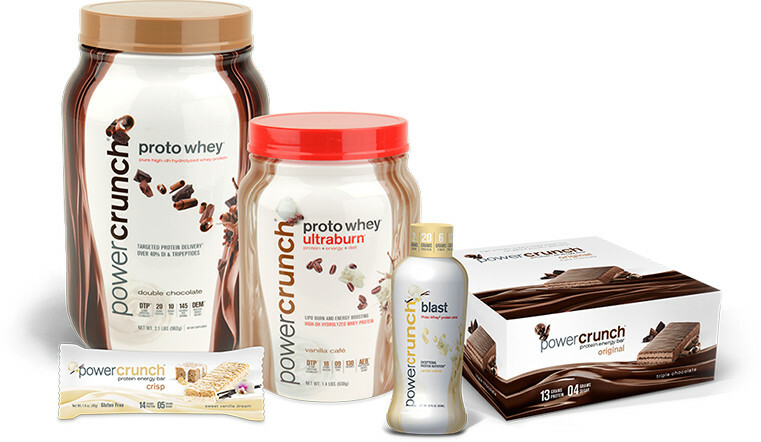 The result was a new unified packaging system for the bars, powders and new protein drink. 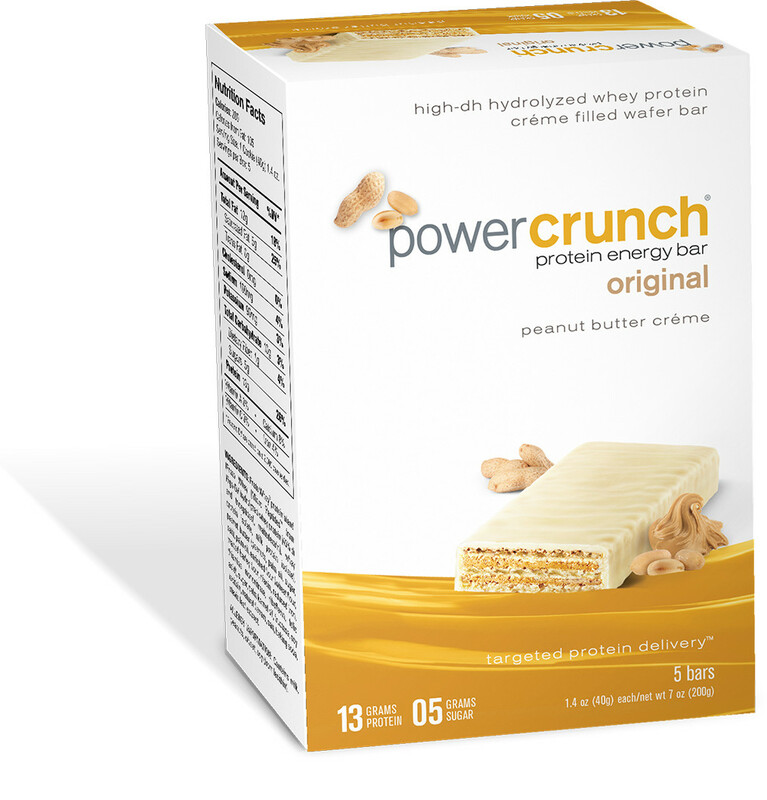 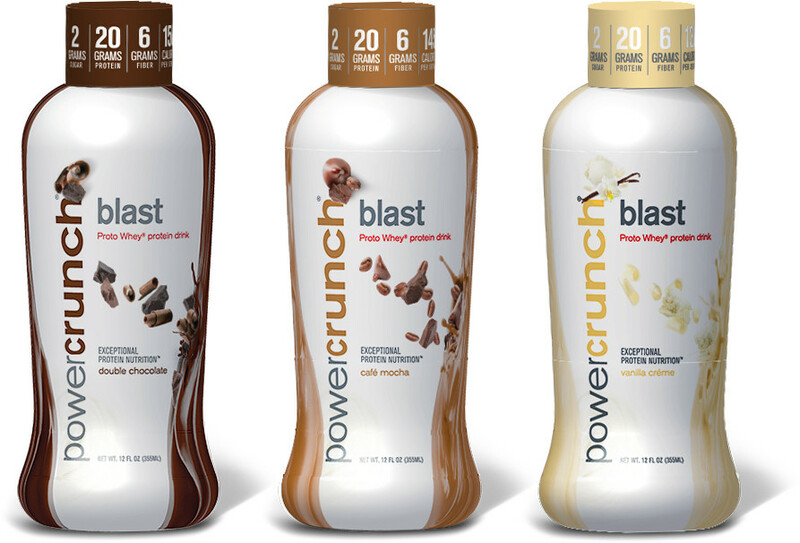 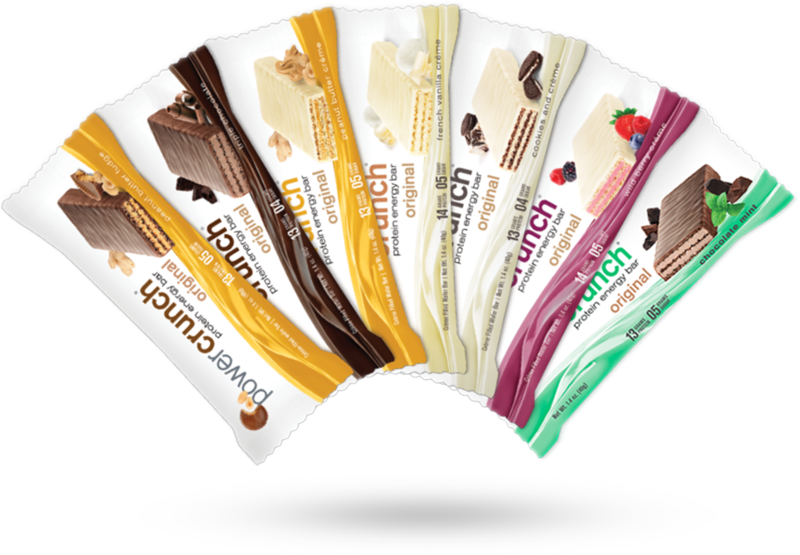 Working in partnership with our San Diego marketing agency, the PowerCrunch brand has increased its distribution to mass grocery channels and convenience stores across the country and continues to growth sales month over month.